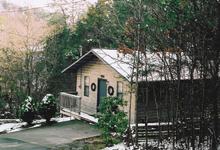 Pigeon Forge and Gatlinburg are bursting with an abundance of cabins for honeymoon and retreat occasions. 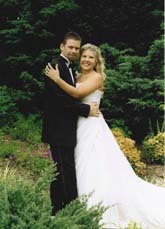 In the Smokies Weddings & Cabin Rentals offers Private Cabin Weddings just for the two of you or for a small family affair. Your most exclusive, private and intimate wedding ceremonies can now be performed in your own cabin. All ceremonies are performed by an Ordained Minister, and we have photographers available to take photos of your Wedding Ceremony to share with family and friends. We also offer Floral Services, Videos, Gift Baskets, Dinner in you Cabin and much more for all your special wedding needs. Contact us to reserve your cabin wedding package. Locations for Cabin and Outdoor Weddings Available in Pigeon Forge and Gatlinburg. 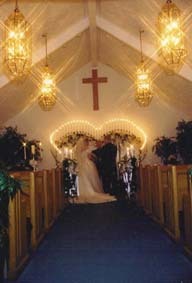 For your dream wedding and honeymoon accommodations "In The Smokies" offers Two of the areas most beautiful chapels perfect for any wedding casual or formal, outdoor wedding locations , inside the National Park, cabin weddings, receptions, honeymoon and vacation cabins and professional wedding photography packages. Mountain Mist is an elegant white wedding chapel located in a private setting at the Foothills of the Smoky Mountains of East Tennessee, minutes from Dollywood and all the many attractions in action-packed Pigeon Forge and Gatlinburg. 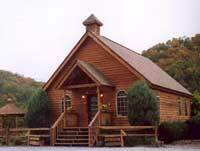 Located just minutes off the parkway on private property, SMOKEY RIDGE is a lovely cedar chapel sitting on top of the mountain just passed Dollywood. With beautiful views of the Smokies you can have the wedding of your dreams in the garden gazebo or in our rustic mountain chapel. Smokey Ridge Chapel will accommodate up to 40 guests and offer you full amenities to include a nice, private Bridal Dressing Room. 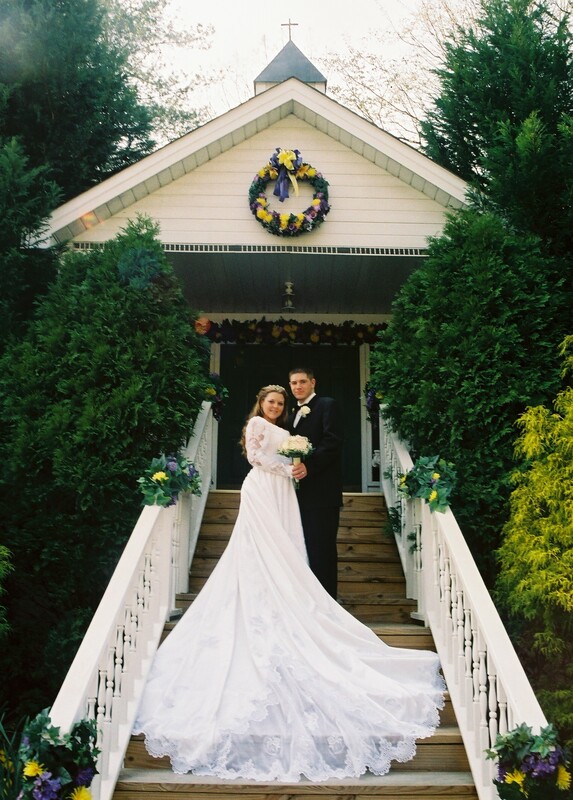 At Smokey Ridge you will get the feeling of a true mountain wedding in all its natural beauty! 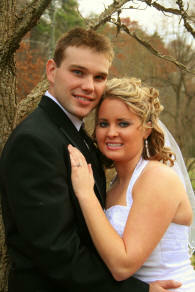 Create your own Pigeon Forge or Gatlinburg package or select from one of our many affordable wedding packages. 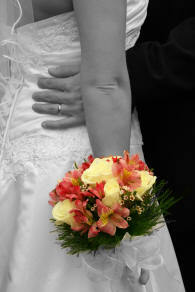 Tell us what your dream wedding plan is; contact us and let our professional wedding planners take care of the details. Call Today 1-800-893-7274 or locally at 865-429-1440. 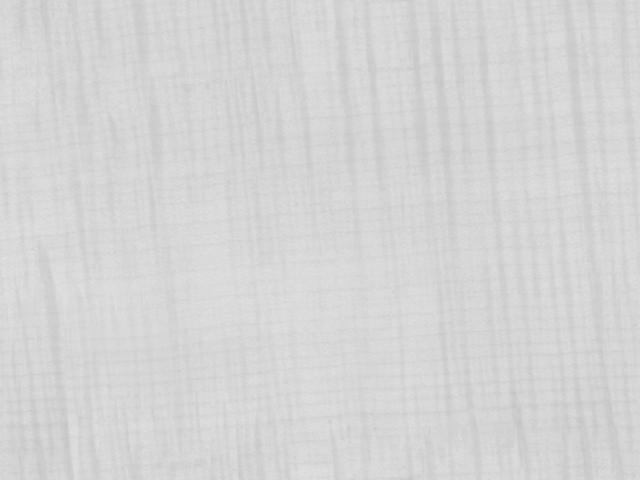 We're here to create a spectacular memory for you. All Wedding Ceremonies are performed by Church Ordained Ministers. Quality and Years of Experience make In the Smokies Weddings and Mountain Mist Wedding Chapel the perfect location for your dream wedding. "Make your wedding day a treasured memory that lasts a lifetime." Just Coming to Relax? On your Honeymoon? 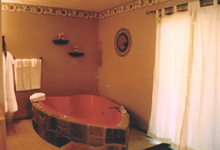 Either one and this would be the perfect place ......With 2 bedroom & 2 baths with a Sleeper Sofa, Hot Tub, Large Covered & Uncovered Deck, Gas Fireplace, 2 Cable TV's w/ VCR's, Located Just Minutes to Action Packed Pigeon Forge.